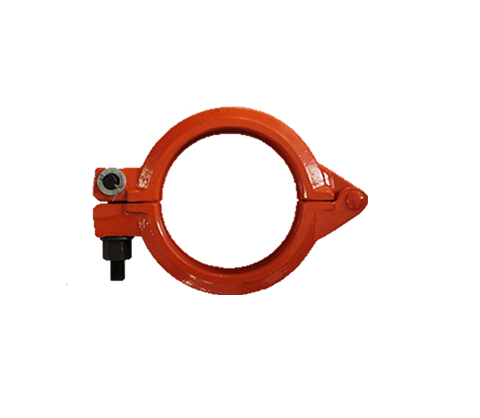 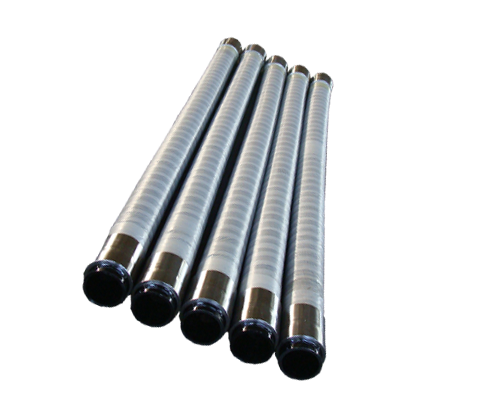 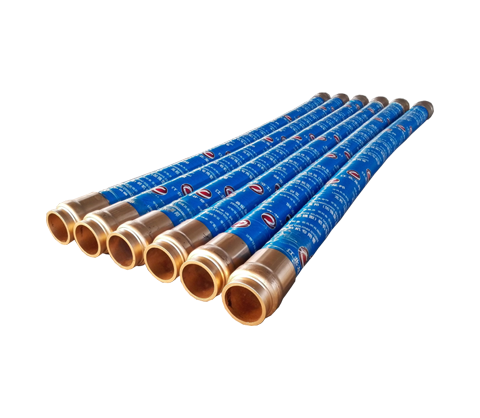 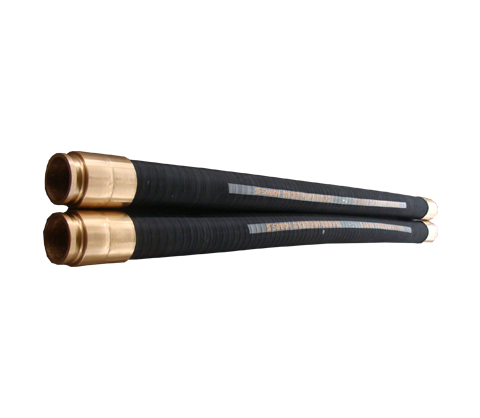 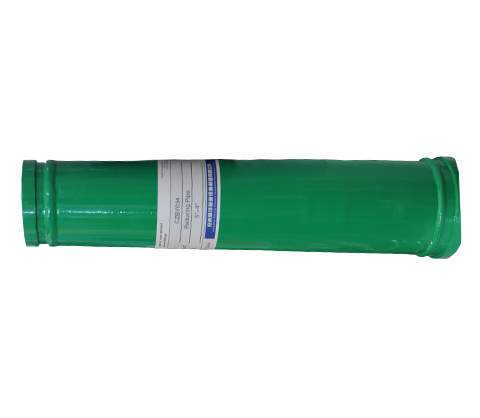 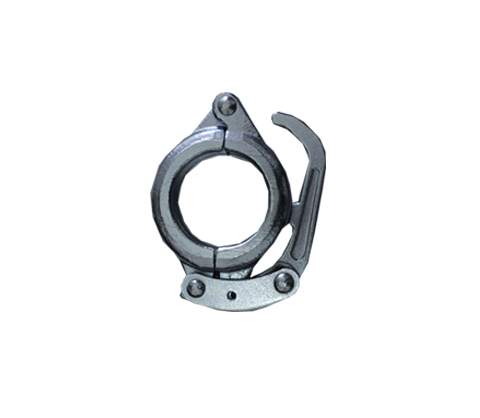 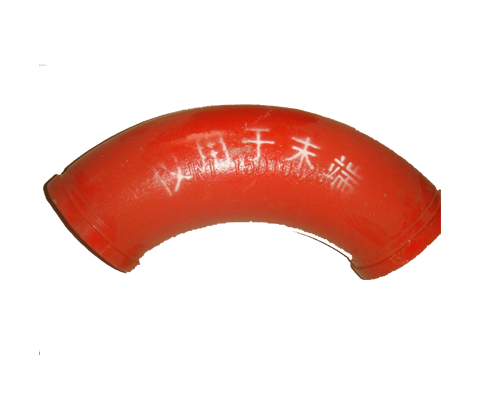 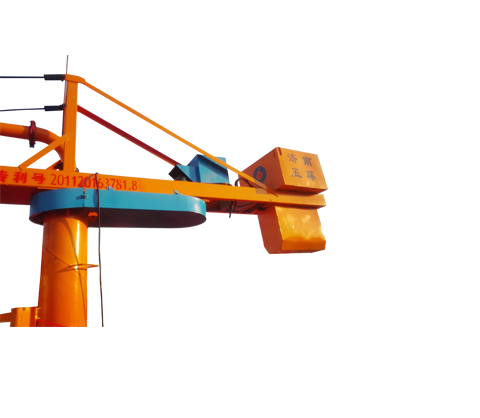 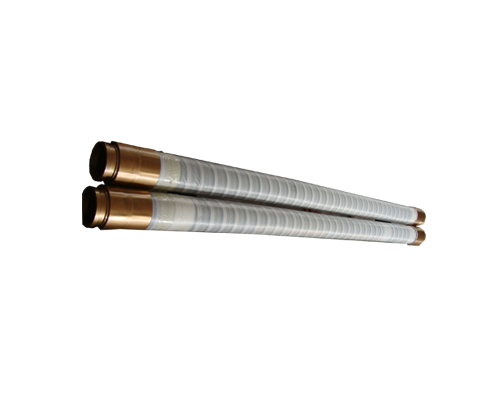 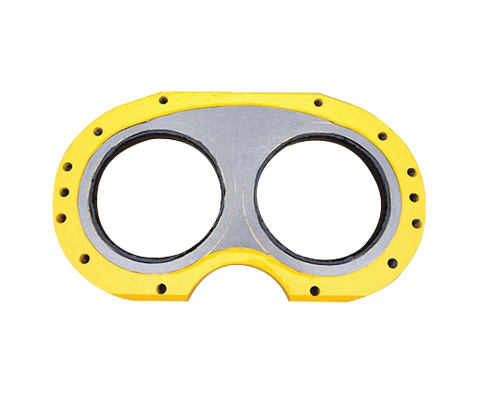 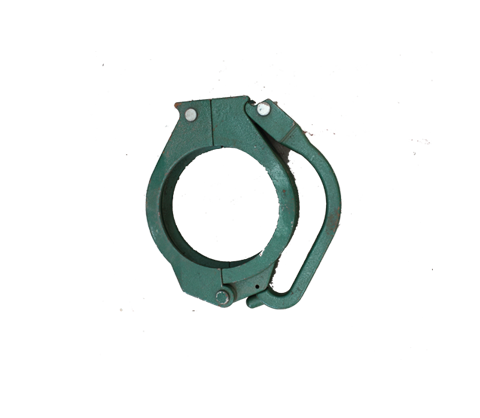 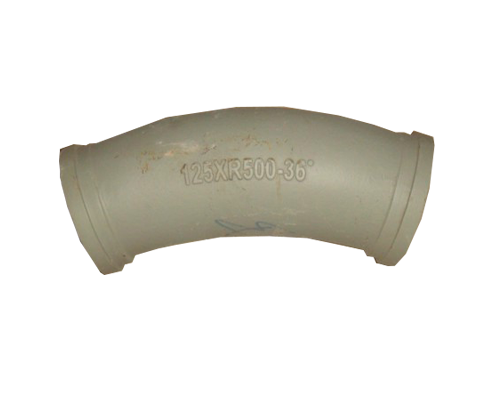 Shandong Shengbang Concrete Pump Parts Co.,Ltd is the most professional manufacturer of concrete delivery hose. 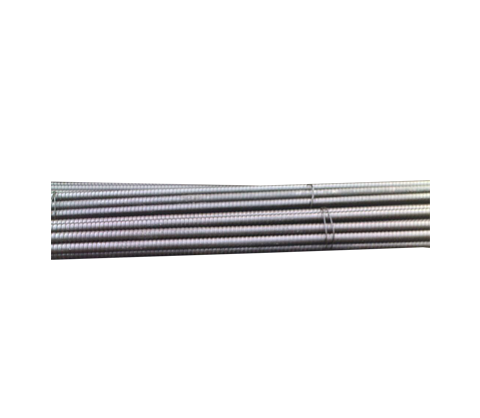 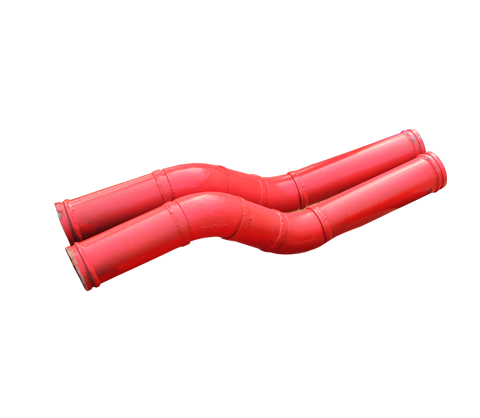 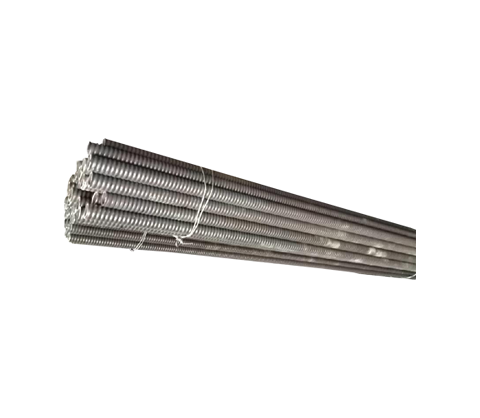 Company products include concrete delivery hose, concrete cloth machine, pile tube, boom wear tube, double tube wear, and a variety of elbow series. 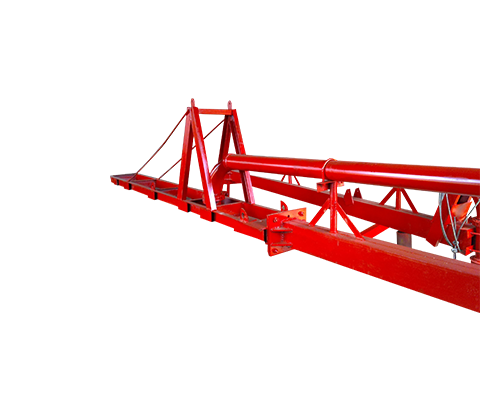 Shandongemploys leading science and technology combined with the pursuit of excellence. 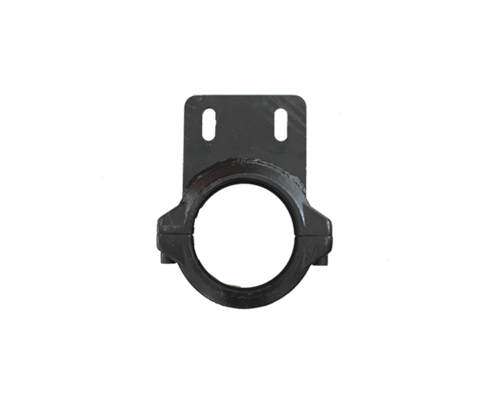 Their production is performed within a strict quality management system and supervised by management with the same industry-leading level.